I've been wanting to try a freehand leopard pattern with silver and black. So today I went for it. 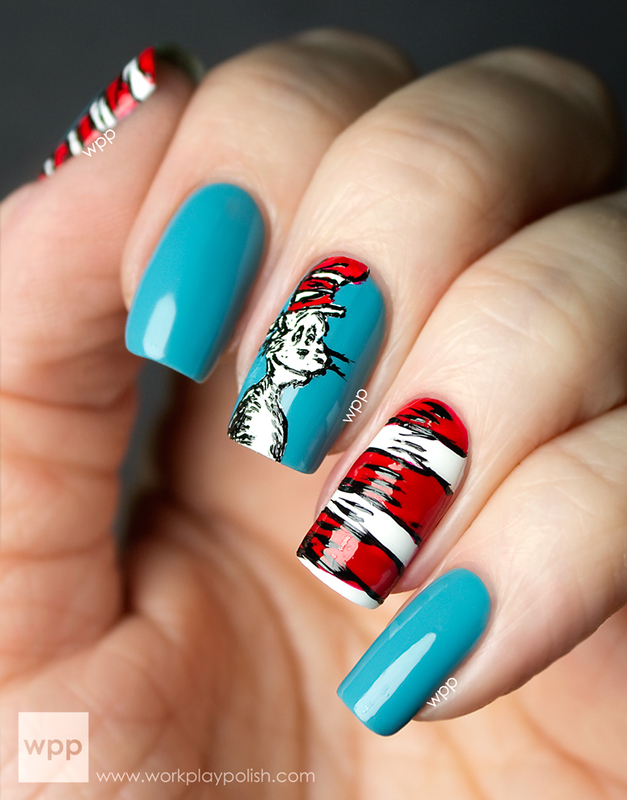 It's actually pretty easy - I raced through it in no time by following this great tutorial by Sarah at Chalkboard Nails. The base is two coats of Zoya Ciara, a warm purple creme from the Fall 2009 Dare Collection. This polish is actually new to me...but I love berry colors and I love creme finishes (I sound like a broken record, I know) so it was only a matter of time before this polish made its way into my shopping cart! 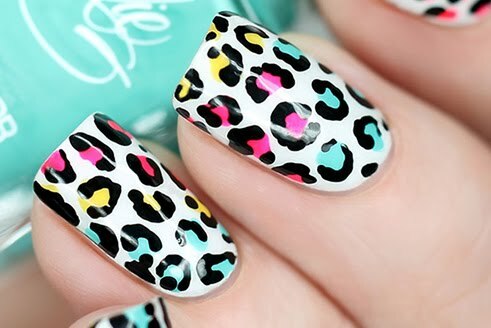 The centers of the spots are Sally Hansen Xtreme Wear Celeb City and the outlines are Essie Licorice. These two polishes are my go-to silver and black.